Beautiful 3 Bedroom, 3 Bath Home! 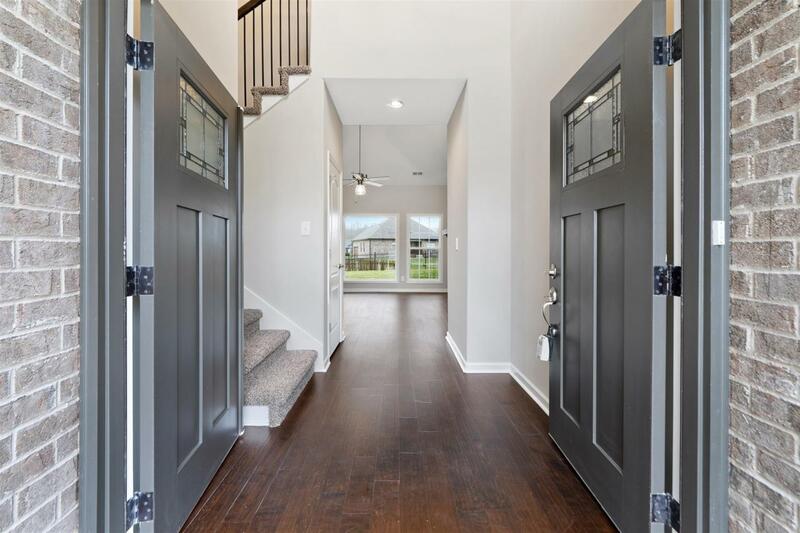 Open Concept Great Room w/Fireplace & Vaulted Ceilings, Beautiful Granite Countertops & Huge Island in Kitchen, Private Master Suite W/His & Hers Closets, DBL Vanity & Sep Shower & Tub, Mudroom, 2 Car Garage! Upgrades Everywhere!